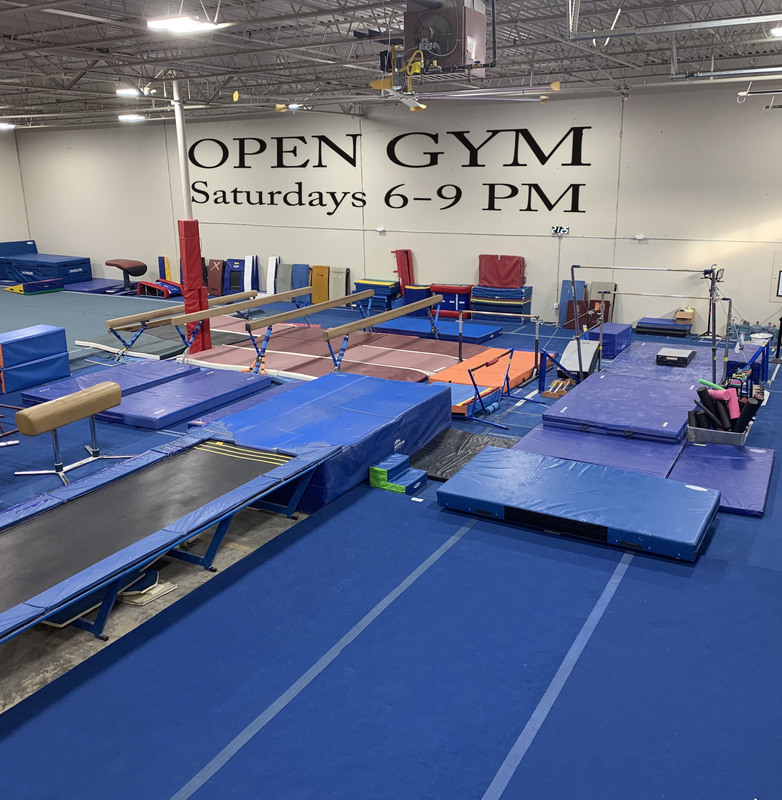 It would be our privilege to answer any questions you may have with respect to gymnastics, the NGTC Junior Olympic Girls Team, our Xcel Team, the Recreational programs, our parties, Parents Night Out Open Gym, Field Trips or any other products or services we offer. It’s quickest to contact us by completing the form below. Click on Submit when ready to send. Protection of your personal information is very important to us, so we ask that you do not submit sensitive information via the website Information form.